Interview with the company EMDura, participant in the acceleration phase of the third edition of the BFA, which offers integral services for the manufacture of high hardness parts applying novel techniques that allow the reduction of manufacturing costs and the improvement of the quality of the product- service. 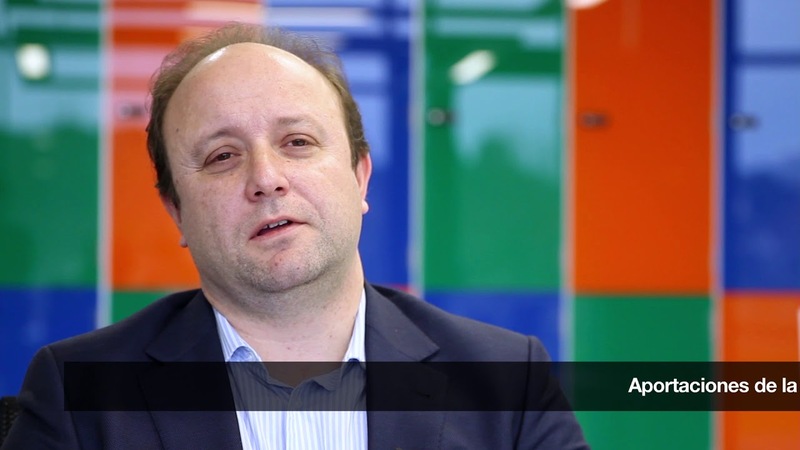 Interview with Inmake Integra, a participating project in the acceleration phase of the third edition of the BFA, which offers, through an online platform, a comprehensive service for the entire manufacturing process of prototypes, tools, or series through additive manufacturing. The Business Factory Auto attended the international electronics event CES 2019 ("Consumer Electronics Show"), which was held in Las Vegas (United States) from January 8 to 11. This week the first training module of the third edition of the Business Factory Auto was completed. The training program of this edition began in November after starting the phases of acceleration and consolidation. During these weeks, the 20 projects participating in the two phases were able to attend different sessions on the culture of entrepreneurship and the Automotive Sector. The Business Factory Auto has received the award for the "Best Disseminated Project" within the framework of the VI National Congress of Clusters, held yesterday in Madrid. 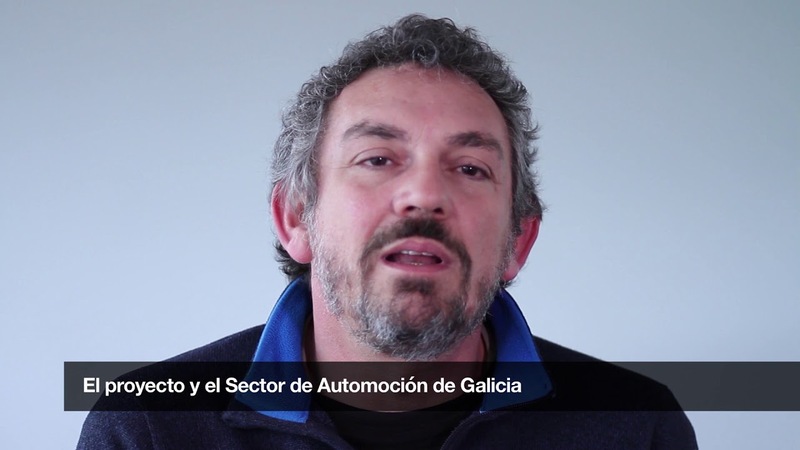 With this award, the communication plan, deployed by the Cluster of Automotive Companies of Galicia (CEAGA) and the promoters of the BFA for the diffusion of the accelerator and the participating projects, is recognized. This morning, the Head of Network and Telecoms at Groupe PSA, Stéphan Leyris, accompanied by several representatives of Groupe PSA, visited the facilities of the Cluster of Automotive companies of Galicia to learn, firsthand, the Business Factory Auto initiative. The Association of Science and Technology Parks of Spain (APTE) has given the "Best Practice in Science and Technology Parks of 2018" award to the Business Factory Auto initiative. The third edition of the Business Factory Auto initiative was launched this week with twenty innovative automotive projects. Ten of these companies have started in the acceleration phase of the program, beginning its activity on October 29, and ten more began the consolidation phase on October 15. The Business Factory Auto accelerator (BFA) has been chosen as a regional partner in the next edition of the StartUp Europe Awards, organized by the European Commission and the Finnova Foundation, with the aim of stimulating open innovation and projecting startups and companies from different regions in Europe. The Business Factory Auto Executive Committee (BFA) has selected 20 business projects to participate in the third edition of the BFA, which will start on October 15th (consolidation phase) and October 29th (acceleration). 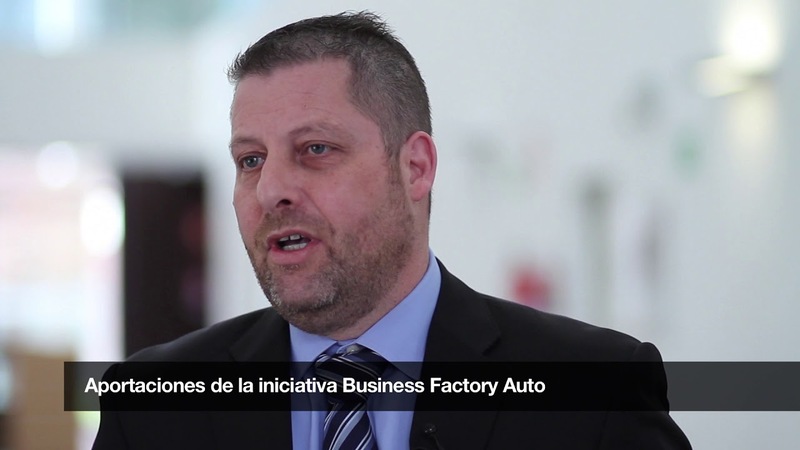 Interview with the company participating in the Business Factory Auto, VMS Automotive. Interview with the company participating in the second edition of the BFA, Lupeon. Interview with the company participating in the consolidation phase of the BFA. 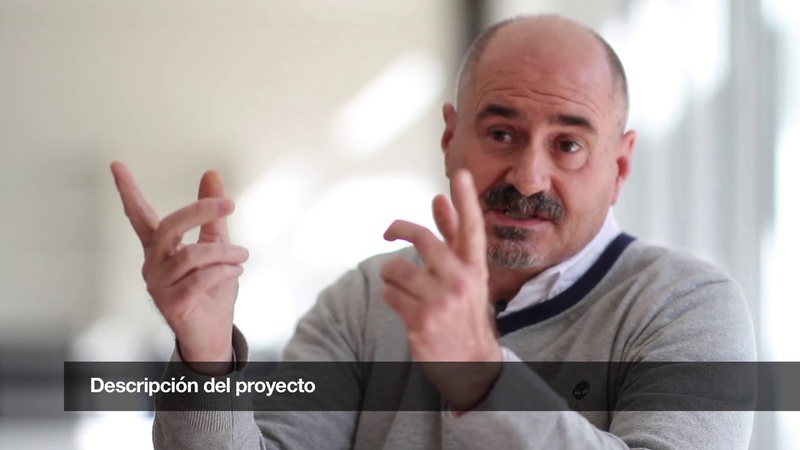 Interview with the company Ingeniería y Control Merasys, participant in the consolidation phase of the BFA second edition. 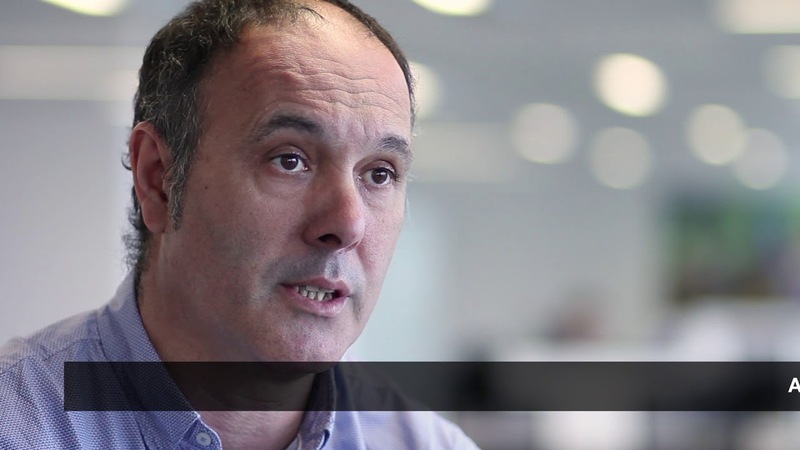 Interview with the GPS company, participant in the second edition of the Business Factory Auto. 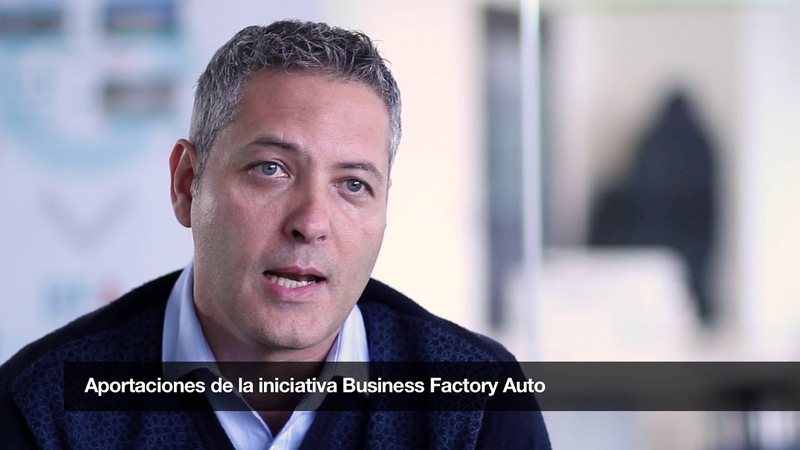 Interview with the participating company in the second edition of the Business Factory Auto. Yesterday, the third edition of the Business Factory Auto (BFA) initiative was presented, at the Porto do Molle Business Center (Nigrán), with an event attended by more than 250 people, interested in knowing the requirements to participate in this new edition. Interview with the company participating in the consolidation phase. 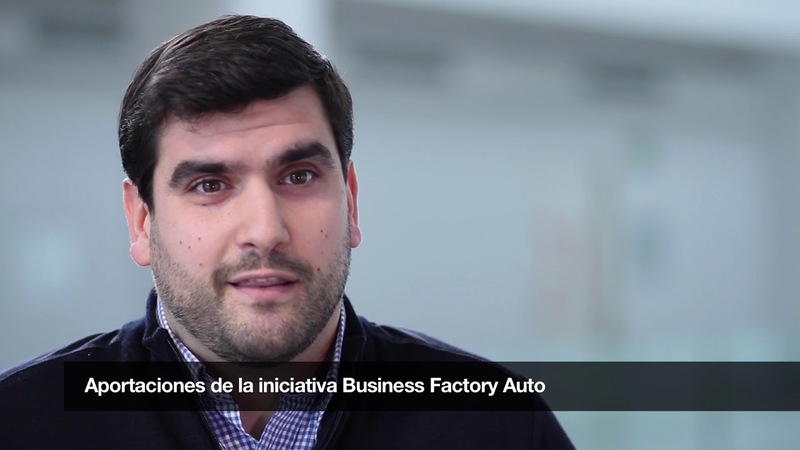 Interview with the company participating in the acceleration phase of the second edition of the Business Factory Auto initiative (BFA). 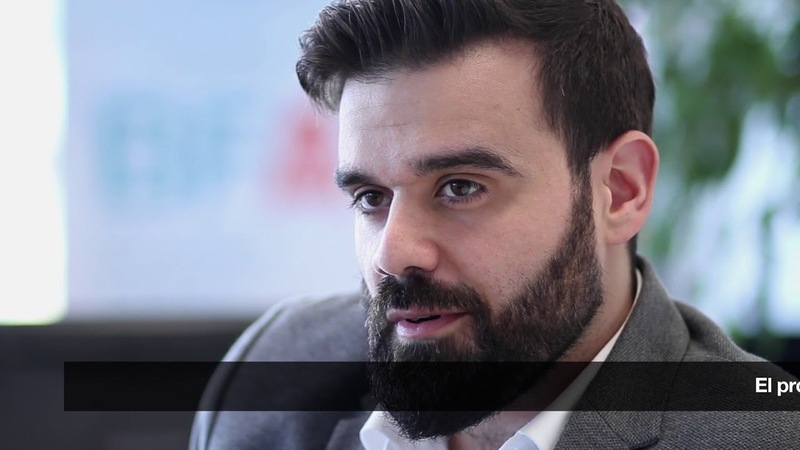 Interview with the company Muutech Monitoring Solutions, participant in the second edition of the BFA. 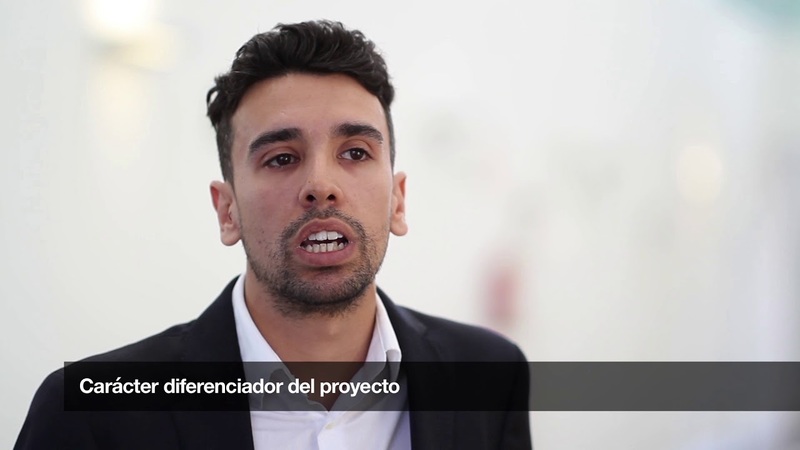 Interview with company NORT3D Ingeniería y fabricación del norte, which participates in the acceleration phase of the second edition of BFA. 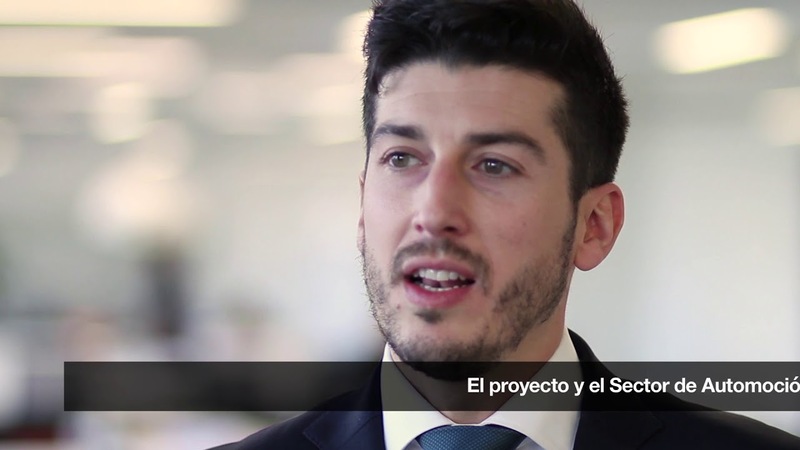 Interview with the company Norlean Manufacturing & Productividad, participant in the acceleration phase of the second edition of the BFA. Yesterday, a delegation from the automotive ecosystem of the south Alsace region (France) met the Business Factory initiative in the visit to the CEAGA facilities with the aim of sharing good practices, mainly in the areas of entrepreneurship, innovation, training and Industry 4.0. 1 innovative project in 1 minute: Lightbee Mobility. 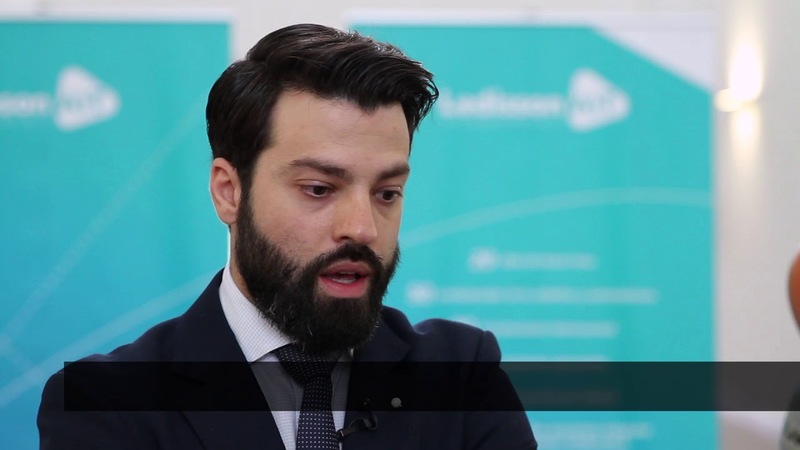 Interview with the company Kaleido Technology Solutions, participant in the acceleration phase of the second edition of the BFA. Interview with the company Inprosec-Auto, participant in the second edition of the BFA. Interview with the participating company in the second edition of the BFA. Alberto Núñez Feijóo, President of the Xunta de Galicia, visited yesterday the twenty participating projects in this second edition of the Business Factory Auto initiative, accompanied by the Presidency of the BFA, formed by the Regional Minister of Economy, Employment and Industry, Francisco Conde; the President of CEAGA, Juan Antonio Lloves; the Director of Groupe PSA Vigo, Frédéric Puech; and the Delegate of the Consortium of the Free Trade Zone of Vigo, Teresa Pedrosa. The 20 projects participating in this new edition of the Business Factory Auto (BFA) are receiving informative journeys about the different financing modalities to which they can have in this initiative. The objective of these meetings is to facilitate access to financing by the projects, provide information and solve all kinds of doubts. Yesterday finished the first part of the training program of the Business Factory Auto initiative with a final session about "Lean Startup" module for the projects of the acceleration phase, which took place at the Porto do Molle headquarters in Nigrán. The second edition of the Business Factory Auto (BFA) initiative with twenty projects in the 4.0 area is already started. 10 of these companies are in the acceleration phase and began their activity at the BFA yesterday, November 6th. As a novelty, this year a consolidation phase was launched for more mature projects, which has the presence of 7 companies of the first edition and 3 new ones that join the initiative. This second phase was launched on October 16th. The Business Factory Auto Executive Committee (BFA) has selected 20 business projects to participate in the new edition of BFA, which will start on October 16th (consolidation phase) and November 6th (acceleration). Last September 20th, the companies Ingeniería y Control Merasys and Situm Technologies, accompanied by representatives of the Business Factory Auto (BFA) initiative, participated in the Booster Day of the PSA Group, held at the Armand Peugeot Forum in Poissy. The list of new companies that will be part of the second edition of the Business Factory Auto (BFA) initiative will be published at the end of this month of September. About 40 projects were presented and a maximum of 10 will be invited for the acceleration phase and up to 10 in the consolidation stage, which is one of the novelties of this second edition. 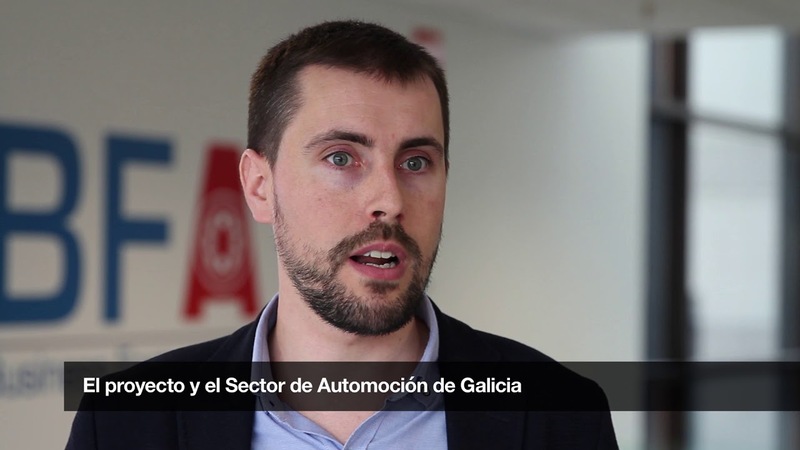 Yesterday afternoon, the Director of Research and Advanced Engineering (DRIA) of the PSA Group, Carla Gohin, was received at the headquarters of the Galician Automotive Cluster by the CEAGA President, Juan Antonio Lloves, and others responsible for the organization, to know the innovation capacities developed within the Bussines Factory Auto initiative, in the presence of the Regional Ministry of Economy, Employment and Industry of the Galician Government, Francisco Conde, and the Igape Director, Juan Cividanes. Efitrans Efficient Logistics, Ingeniería y Control Merasys and Situm Technologies have been chosen by the PSA Group among the twenty best startups that will participate, on 20th September, in the Booster Day, to be held at the Armand Peugeot Forum of Poissy (France). The rest of selected companies, 15 are French and 2 from Germany. Four projects participating in this first edition of the Business Factory Auto (BFA) initiative, Efitrans Efficient Logistics, Flythings Technologies, Ingeniería y Control Merasys and Situm Technologies, have been presented to the Booster Day of PSA Group, to be held on 20th September at the Armand Peugeot Forum of Poissy (France). This morning the Startups R program was presented, at the offices of R in Coruña, which BFA has already joined, with the main objective of promoting innovation and entrepreneurship in Galicia. Last Monday, July 10th, different managers of PSA Group in France visited the Business Factory Auto (BFA) facilities in Porto do Molle (Nigrán) and were able to get a first-hand look at the nine projects participating in the first edition. 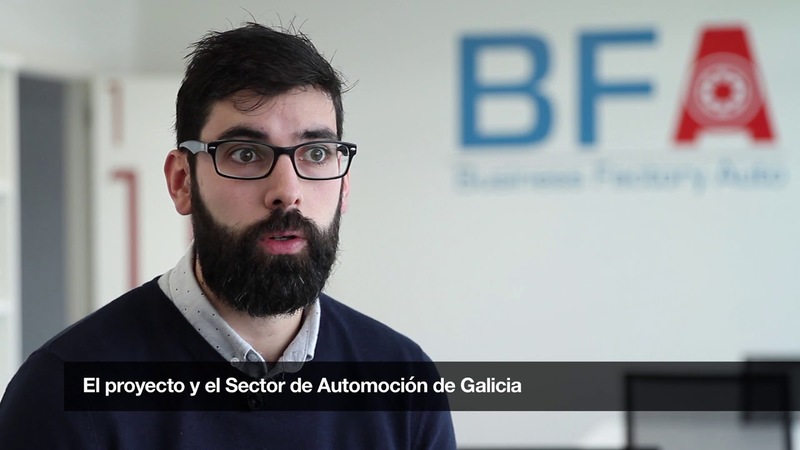 Interview with Pablo Campos, General Manager of VMS Automotive, participating project in the first edition of BFA. 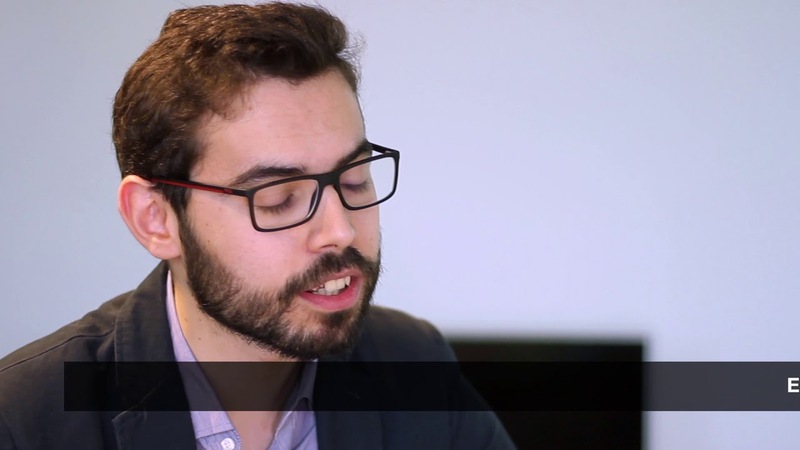 "The financing of the BFA will be dedicated to the manufacture of the prototypes and to the realization of the tests"
Interview with Rodrigo Cabaleiro, Project Manager at Cablerías Energy BB, who participates in the first edition of Business Factory Auto (BFA). 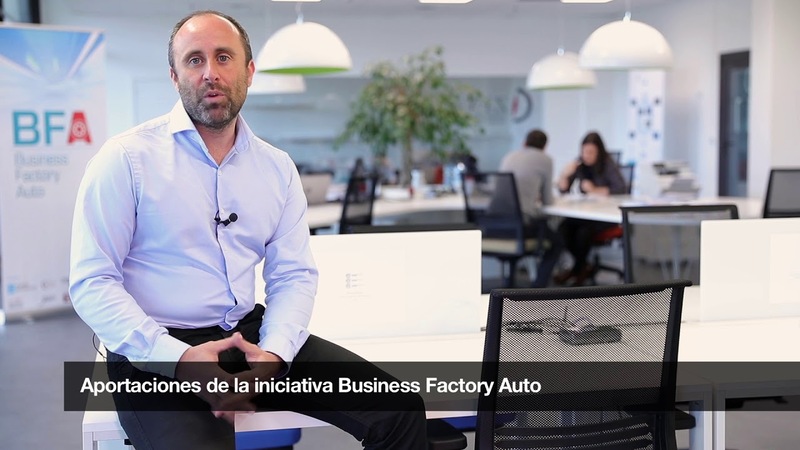 Last Thursday, June 8th, the second call for the Business Factory Auto initiative (BFA) was launched with an event attended by two hundred people, interested in knowing the requirements to participate in this new edition. 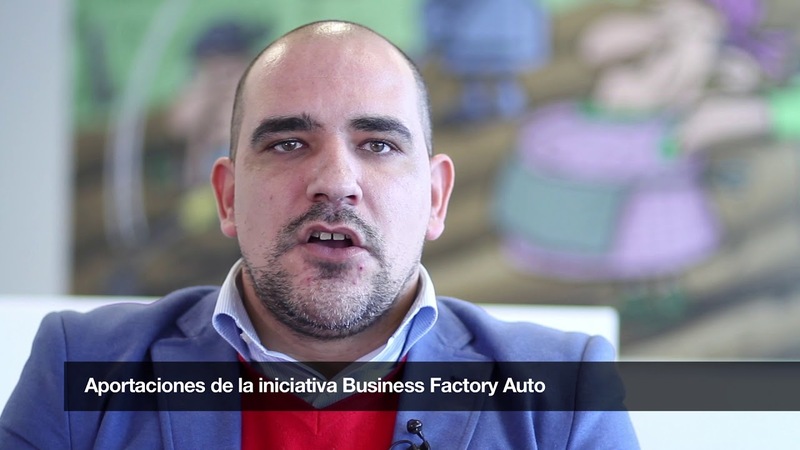 On June 8th, at the Business Center of Porto do Molle (Nigrán) at 11:45h., a second edition of the Business Factory Auto (BFA) initiative will take place. 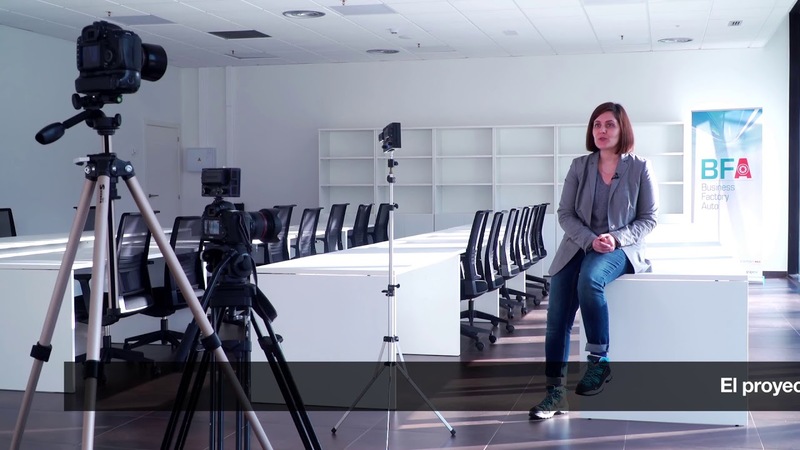 Interview with Cora Vinagre, Flythings Business Development Manager who participates in the first edition of Business Factory Auto (BFA). The projects participating in the Business Factory Auto (BFA) initiative can now benefit from the "Amazon Activate" program and, therefore, benefit from a number of advantages. 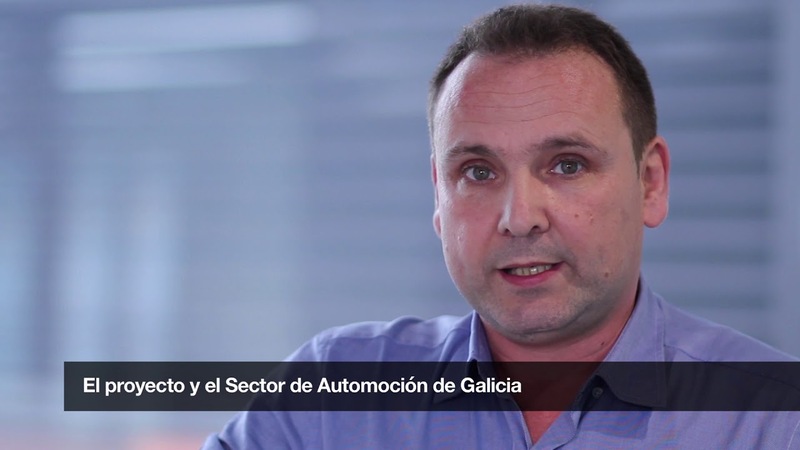 "Our company is from here and it is generating employment in Galicia"
Interview with Xavier Barra, person in charge of the "Ingeniería y Control Merasys" business project, participant in the first Acceleration Phase of the Business Factory Auto initiative (BFA). 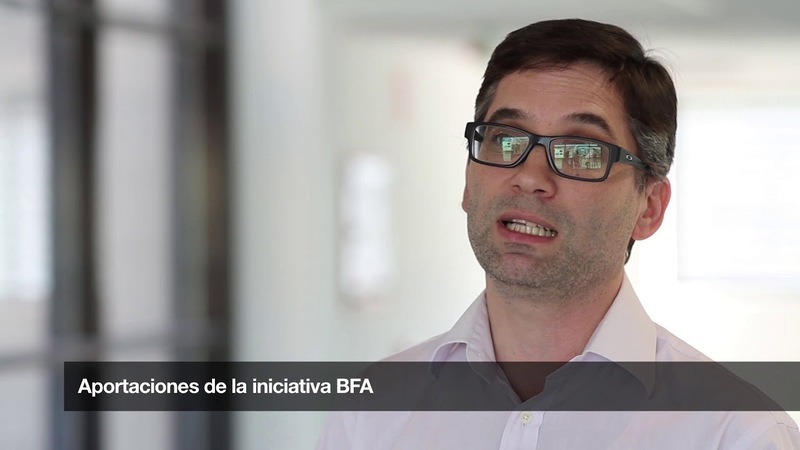 "The BFA mentoring and training sessions complement our experience"
Interview with Iván Luarca, CEO of Eccocar, participant in the first Acceleration Phase of the Business Factory Auto initiative (BFA). 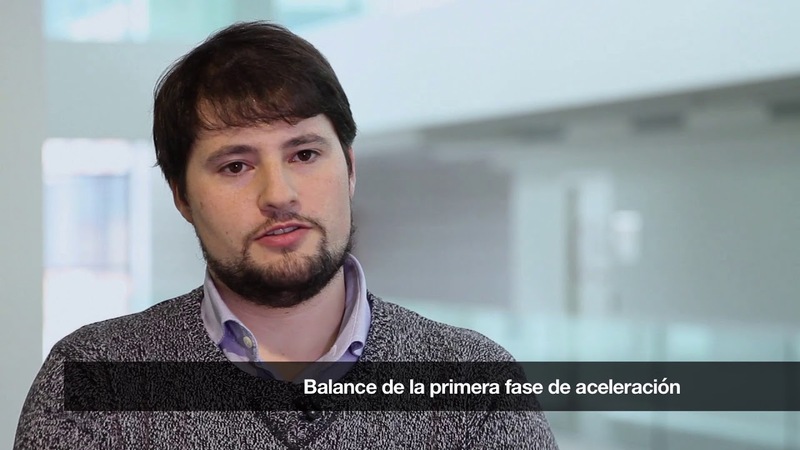 "With our business project we seek to expand the business to the area of collaborative robotics"
Interview with Óscar Rodríguez, Project Manager of Humat Cobotic, participant in the first Acceleration Phase of the Business Factory Auto initiative (BFA). On February 7th, participants in the Acceleration Phase of the Business Factory Auto initiative (BFA) first edition began to receive training with a first theoretical session about sectoral culture. Yesterday, January 17th, the Presidency of the Business Factory Auto (BFA) initiative, formed by the Ministry of Economy, Employment and Industry of the Galician Government, the Consortium of Zona Franca Vigo, the PSA Group and CEAGA, visited the nine participating companies to know the equipment and the project of each one. Yesterday started the first edition of the Business Factory Auto (BFA) initiative with nine companies set up and installed at the Porto do Molle headquarters in Nigrán, provided by the Consortium of the Zona Franca Vigo. 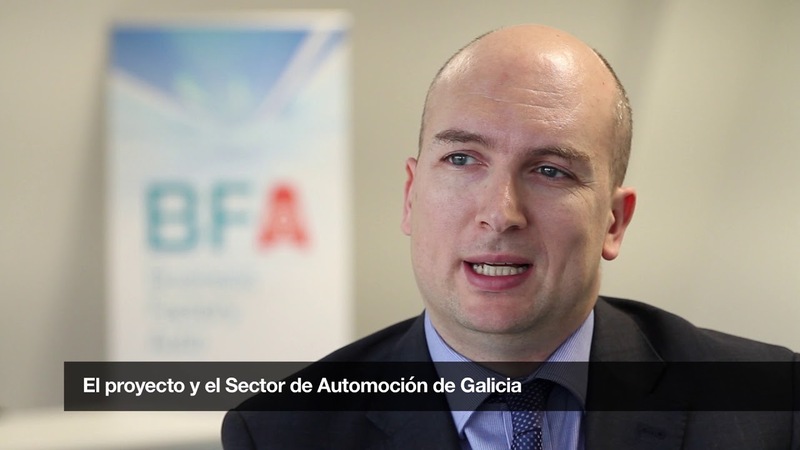 The Executive Committee of the Business Factory Auto (BFA) met yesterday, at the facilities of the Galician Automotive Cluster (CEAGA), to evaluate the projects presented to this initiative. On Friday October 28th was the deadline for registration to participate in the first call of the Business Factory Auto (BFA) with a total of 22 business projects presented in the four possible categories (spin out, spin off, startups and several companies spin outs ). The Executive Committee of the Business Factory Auto (BFA) approved this morning, during a meeting at the CEAGA facilities, extend the deadline for submitting applications until Friday 28th October. People interested in submitting to BFA a innovation project, specific in the automotive sector, have now two weeks more and can consult the rules of the program, available on the web, where find all the necessary requirements. 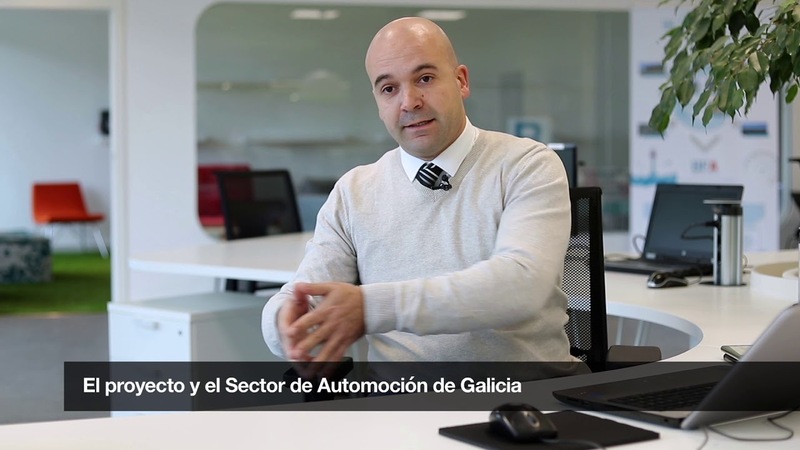 The students of the Master in Automotive Engineering at the University could know, at first hand, the Business Factory Auto (BFA) initiative, through a presentation given by the project manager in CEAGA, Jorge Gómara. In this meeting, on September 22nd, the students received all keys to submit a project to this accelerating of innovation in the automotive sector. Yesterday took place, at Porto do Molle (Nigrán), the presentation act of the Business Factory Auto initiative (BFA), which was attended by about two hundred people interested in the operation of an accelerator that will support the creation of innovation projects for automotive industry and it has been driven by CEAGA, the PSA Group, the Ministry of Economy, Employment and Industry of the Galician Government and the Consortium of Zona Franca Vigo.